VinCO 2019 is the region’s premier grape growing and winemaking conference, bringing together top experts in enology, viticulture and business to Grand Junction each year. CAVE’s purpose in hosting VinCO is to create a venue to discuss a variety of topics pertinent to our emerging wine region. The WCHS Conference & Trade Show lays claim to the same regional prestige in all other fruit-based agriculture. Three days are spent discussing the peaches, apples and apricots that make Colorado so tasty – and the business behind growing and selling them. 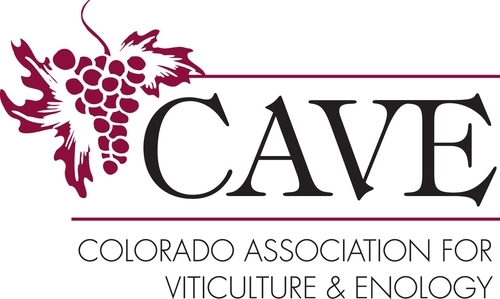 The Colorado Association for Viticulture & Enology (CAVE) hosts the enology, marketing and viticulture tracks while the Western Colorado Horticultural Society (WCHS) hosts the horticulture seminars and trade show. While the two organizations are independent, hosting the conference together in the same space, allows for crucial crossover, networking and other learning opportunities for those on all sides of the agricultural world.